Every year the best of the best compete in a two part race to earn a position on Team Connecticut. This elite team travels north to compete against 12 other states.  This mission of the "Shoot-Outs" is to identify the top 12 boy and top 12 girl racers in the CISL. The top 30 finishers in the GS Shoot-Out earn the right to compete in the S shoot-out. At the conclusion of that race the team is announced. The Time & Place of the shoot-outs will be announced. There will be one GS race, one SL race. They are normally held on the last Monday in January and the first Monday in February. GS Shoot-Out: Coaches will NOMINATE only the most qualified racers to the GS Shoot-Out. At the conclusion of the race the top 30 racers will place based on their best two of three runs. Coaches please remember that the purpose is to identify the best of the best. Slalom Shoot-Out: The top 30 girls and the top 30 boys in the results of the GS Shoot-Out will qualify for the Slalom to be held on the following Monday. Slalom will also be the 2 of 3 runs. As stated earlier the top 12 boys and girls are selected to the team. All skiers racing Slalom MUST wear an approved helmet and/or Slalom specific head/face protection (e.g., basher bar) in addition to ski goggles.